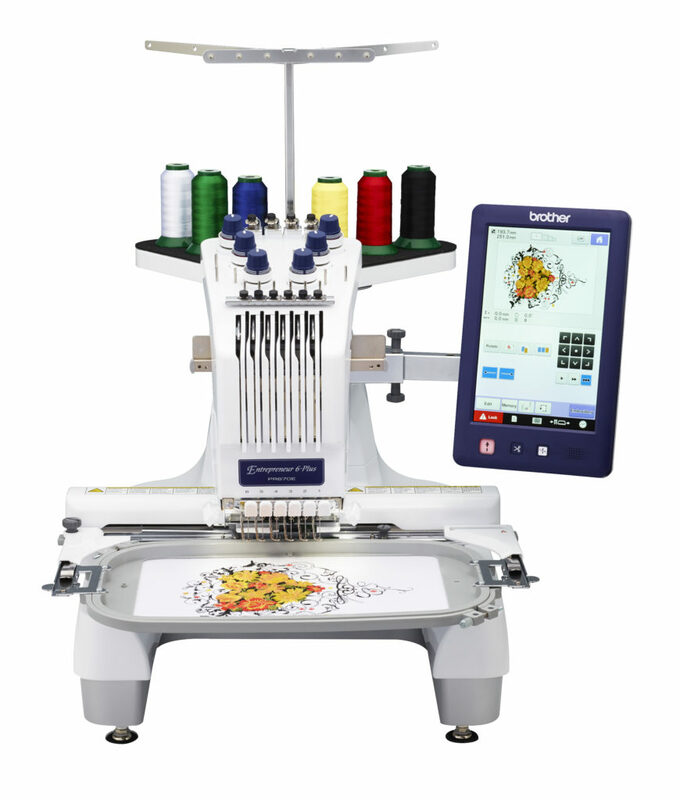 The Brother Entrepreneur 6-Plus offers a variety of user-friendly features that you would expect to find in any of the Brother embroidery machines. 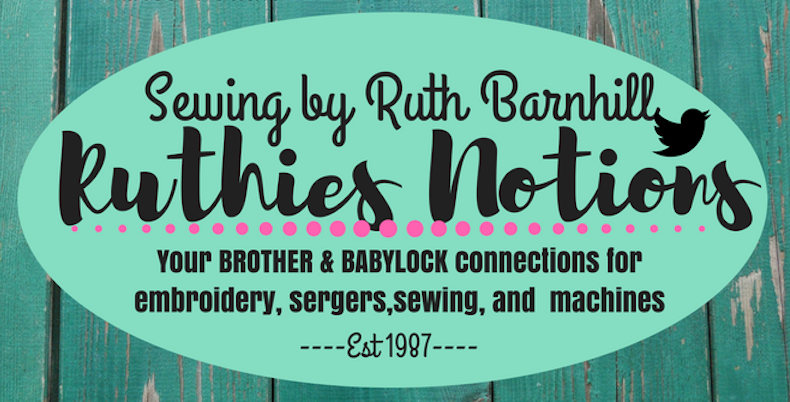 Whether you enjoy embroidery as a hobby or you are looking to start a home business, this 6-needle embroidery machine is the one for you. The Brother Entrepreneur PR670E is so user-friendly and so incredibly easy-to use! The PR670E offers easy to use editing and design features that will help save you time. 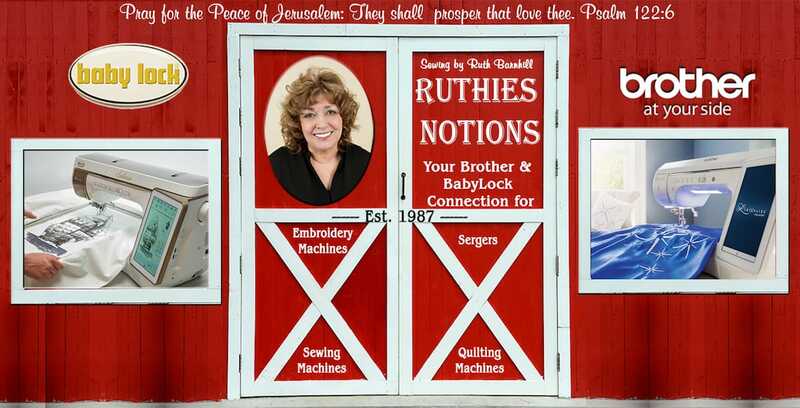 This machine also embroiders 1,000 stitches per minute. If you are interested in the Brother PR670E or any of our other machines that we offer, please contact or stop by and visit us today.